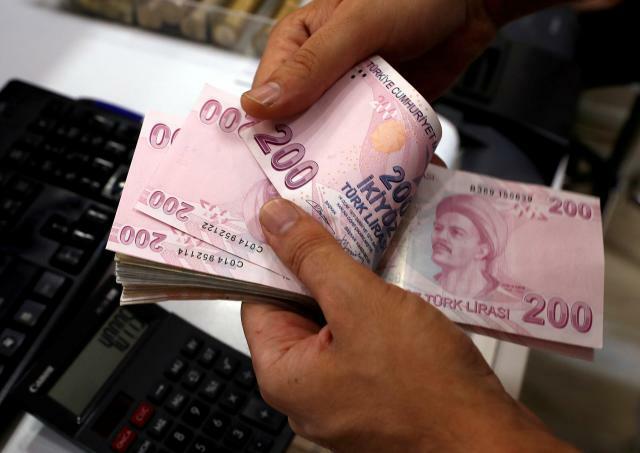 Turkey’s lira is in the grip of one of its worst routs of modern times, and markets are sensing more weakness ahead - but also that its central bank will jack up interest rates massively to try to turn the tide. Barring a remarkable fightback in coming months, this will be its sixth straight year of losses. It is also the most undervalued of the major emerging currencies in real effective exchange rate (REER) terms, which measure it against the currencies of trade partners, adjusted for inflation. Technically the lira's all-time REER low was in October 2001. Renaissance Capital says this equates to 5.16 per dollar in today's prices. Friday slump took the lira spot rate to 7 per dollar at one point.